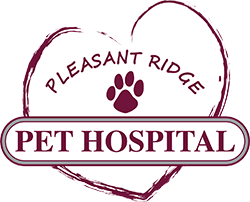 Pleasant Ridge Pet Hospital is proud to serve Pleasant Ridge, the greater Cincinnati and surrounding areas. If you have any questions about how we can care for your pet, please don’t hesitate to call us at (513) 351-1730. Thank you!